Katty House... The holiday that you don’t expect… even in the price! 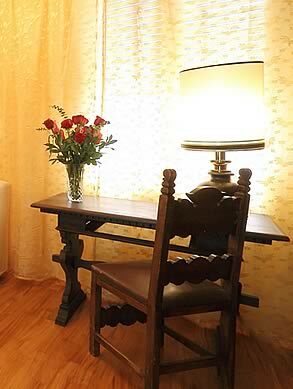 Katty House B&B has on its Booking Online wondering deals at very cheap prices. 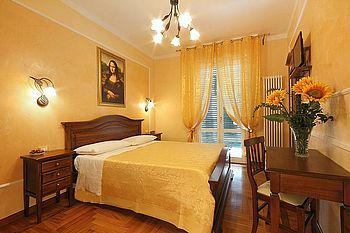 We are a charming B&B located in the historic city center a short distance from the railway station Santa Maria Novella, the most important monuments and museums of the city. 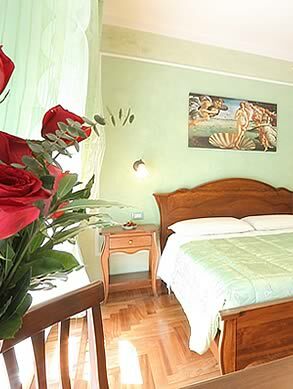 Near the B&B there is a famous traditional market, the market of San Lorenzo, typical, Tuscan dishes, a dip in the genuineness and sympathy of this people ... The Florentines! Choose the perfect vacation for you and your wallet ... A charming family experience always guaranteed! 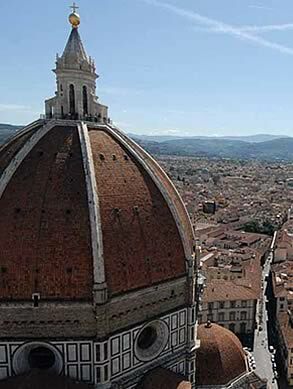 We are waiting for... Book now your Katty House, your B&B best deals in Florence!